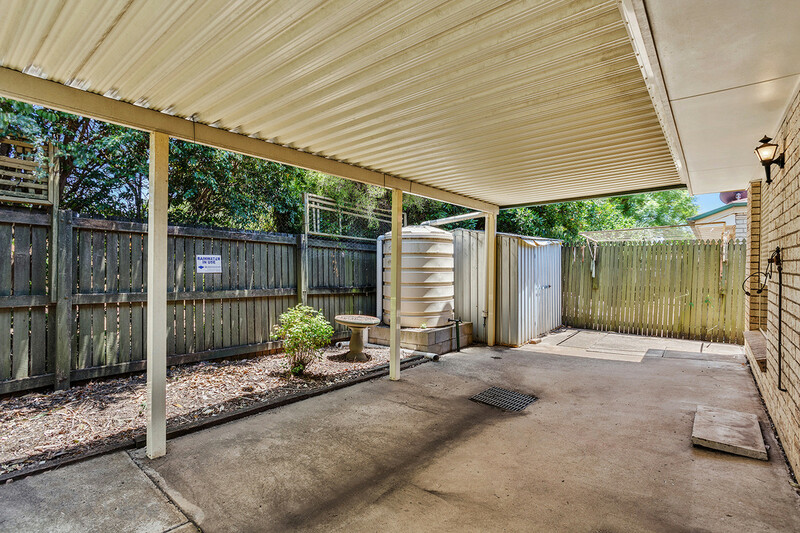 Must be Sold – Make an Offer! 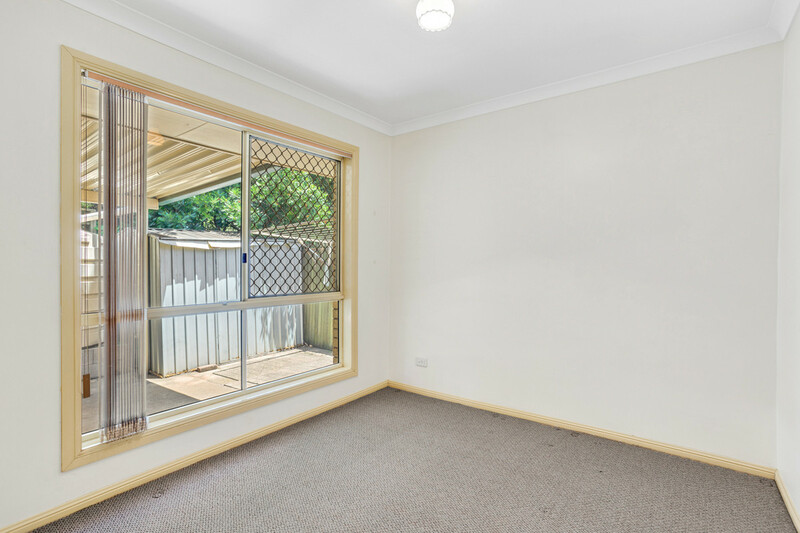 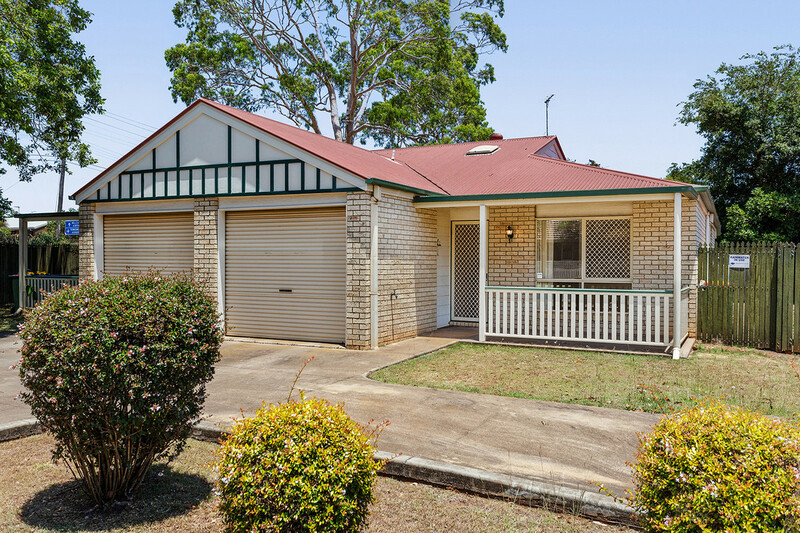 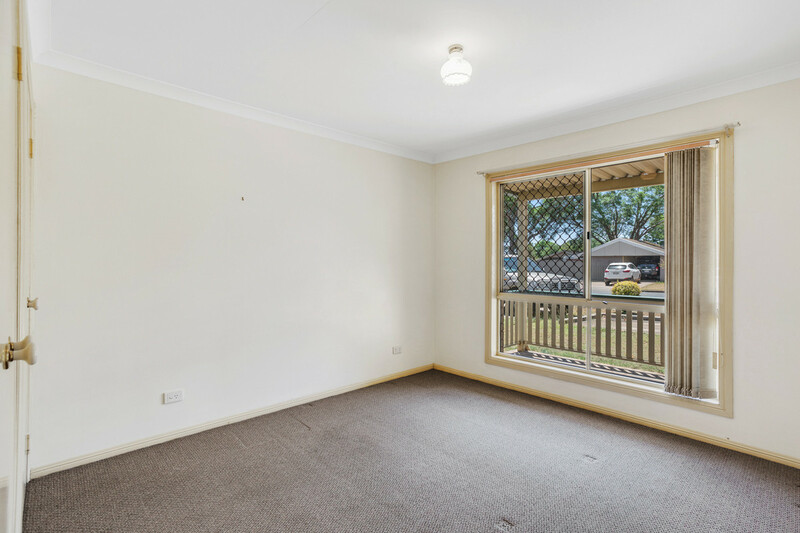 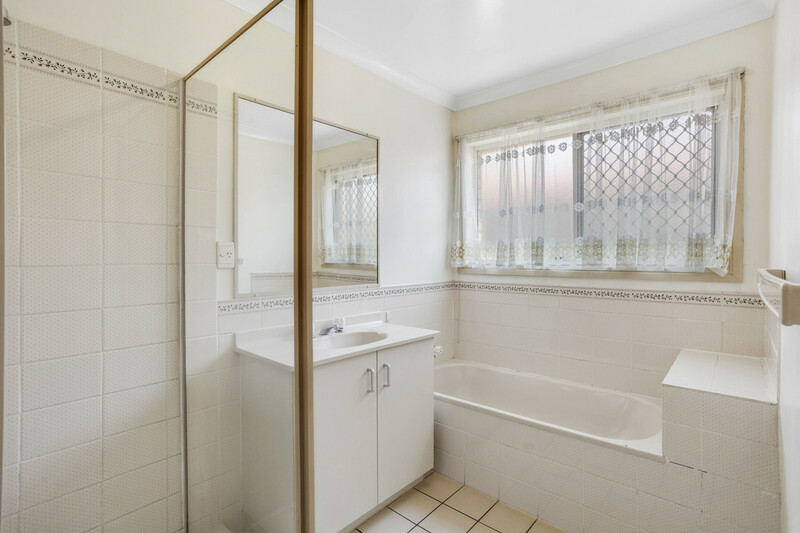 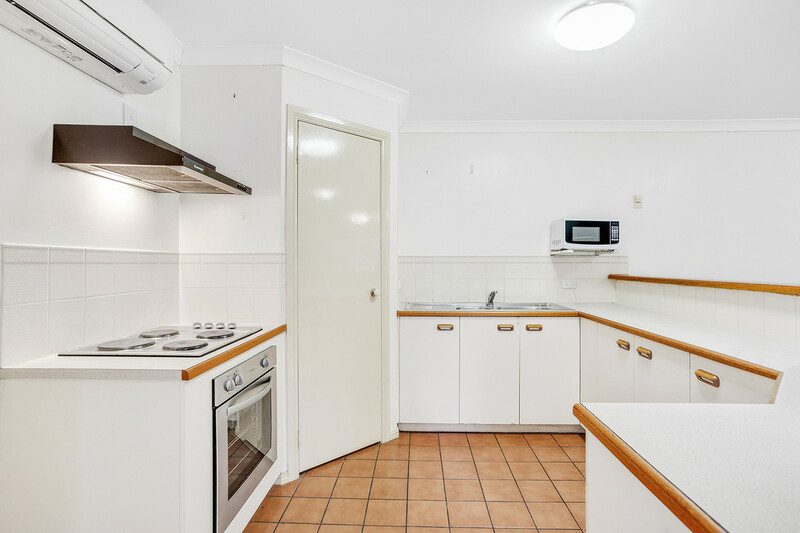 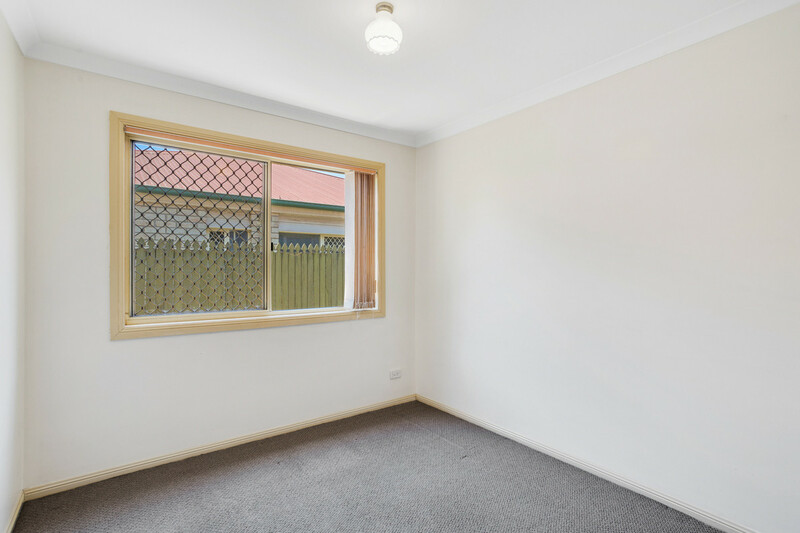 This good sized three bedroom unit accessed via Payne Street is a great opportunity for both investors and first home buyers. 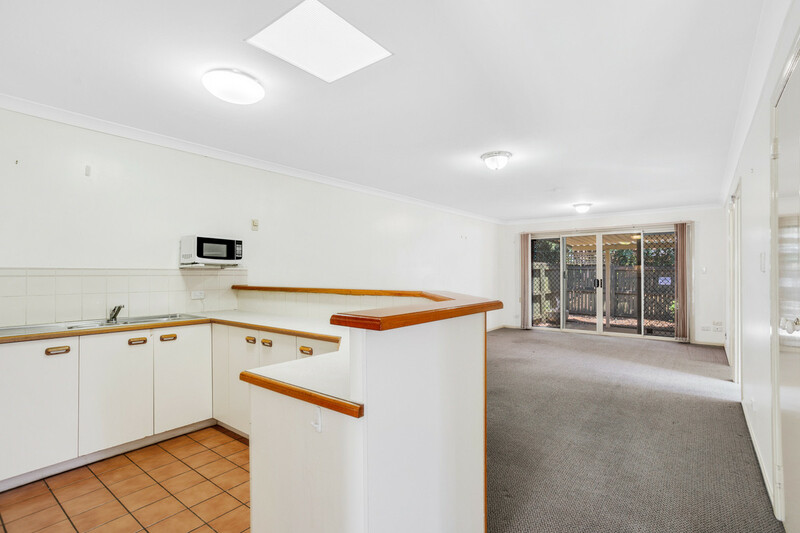 Along with the three built in bedrooms, the unit offers a nice open plan air-conditioned kitchen and living area, private courtyard with covered outdoor entertainment area, security screens, garden shed, rainwater tank and a single lock up garage with internal access. 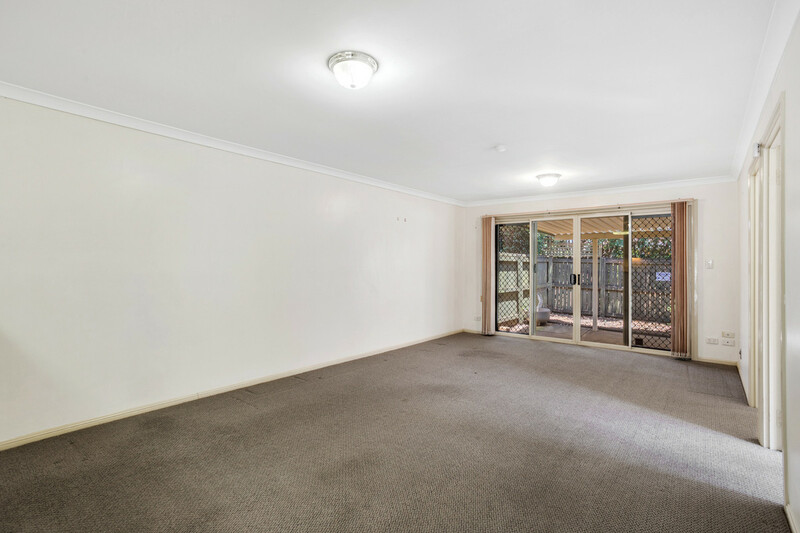 Walking distance to Wyalla Plaza, Parks and various other amenities make this unit well worth inspecting!